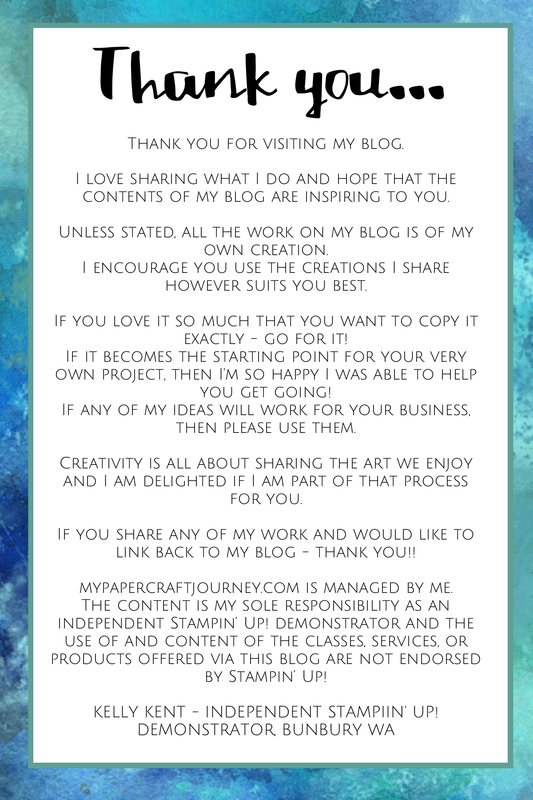 It’s Fri-YAY and time for another *epic* Paper Adventures team blog hop. We’re delighted to be joined by Carolyn King – a talented demonstrator Perth, just up the road from me. The theme for today’s hop is Sale-A-Bration. 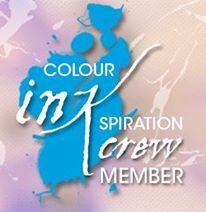 We have 3 more weeks to take advantage of this fabulous promotion. 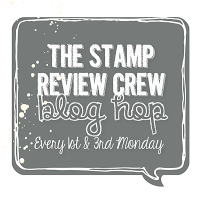 Every $90 you spend on Stampin’ Up! products between now & 31st March 2018 earns you a free gift. You can browse all the options in my online store (click here) or see the pdfs…. Today I’m sharing products available from both releases. On 3rd January, the first round of Sale-A-Bration gifts was released. This included the super funky Epic Celebration stamp set, free with any $90 purchase. This stamp set is perfect for kids, teenagers and all those big kids (adults) who still love their grunge. For this set of cards I complemented the stamp set with the Brick Wall Embossing Folder for some quick & easy cards. Teens are usually more interested in what might fall out of the card, than the card, so I kept it simple!!! 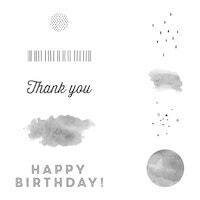 You can colour the images from the stamp set using Blends or Markers (I used Blends). 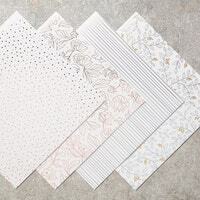 Or they look cool in white embossing on coloured cardstock. The colours I’ve chosen are classic & bold – perfect for a rock n roll theme! The Tailored Tag punch from the Occasions catalogue fits the sentiment snugly in the middle. 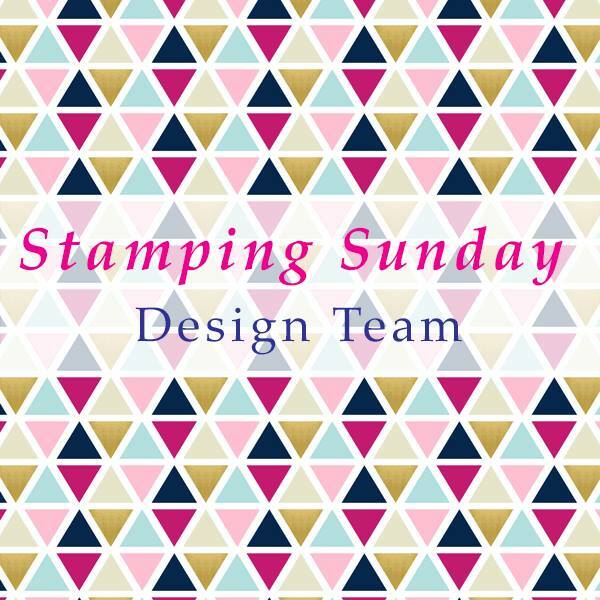 As if one round of Sale-A-Bration choices wasn’t enough, on 16th February, Stampin’ Up! spoilt us with a second round of choices. These products are gorgeous! If you’ve been saving your pennies & waiting to order, then you’ll love the choice of items to redeem as your Sale-A-Bration gift. I’ve used the Eclectic Expressions & Springtime Foils DSP to create this fun card. It’s so easy to use all the builder pieces in the Eclectic Expressions stamp set to make a cute background. I tried really hard to get a photo that showed the amazing metallic shine of the specialty DSP – but it’s truly one that you’ll say ‘wow’ as you unpack it!!! Trust me – it’s gorgeous!!! Here’s the very glamorous photo from Stampin’ Up! Thanks for hopping with the Paper Adventures team today. Keep hopping to visit the lovely Joanne Gaff over on Facebook and see her awesome Sale-A-Bration projects. These are fabulous! I really did t think much of this set but you and Mandy are showing it off and making me rethink that. I love the grey brick walls and the bright colours. Your Ecclectic Expressions card is fabby, too. Haven’t SU spoilt us this year with so many fantastic freebies?! Cool Epic Celebration cards and love the random stamping on the eclectic expressions card. Got to love shiny paper! I think there are so many uses for the Epic Celebration set! 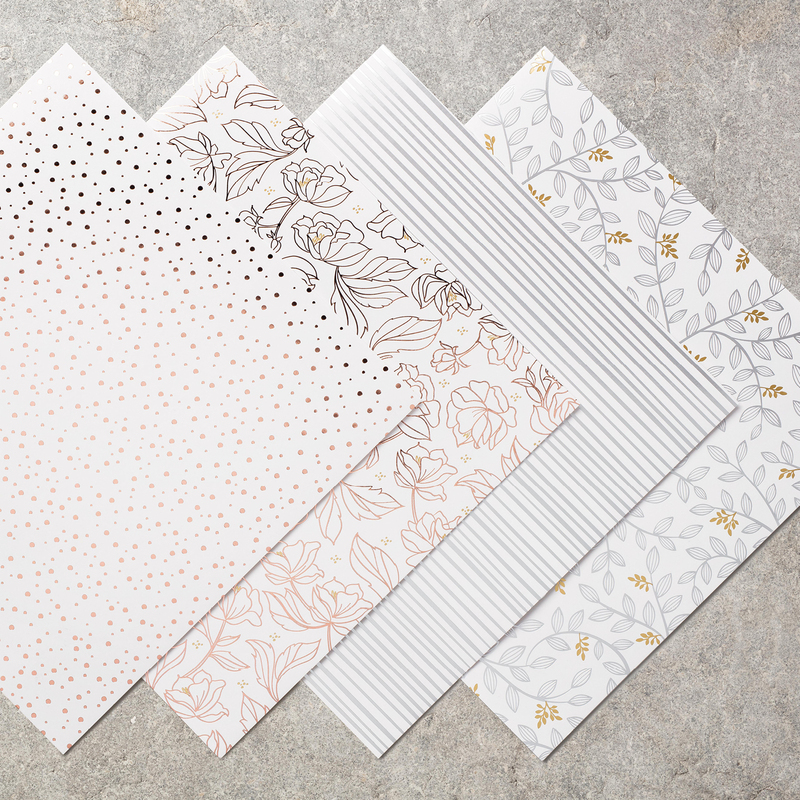 The brick wall embossing folder is just the perfect background. I love all your cards Kellie, my favourite is the one made using the Eclectic Expressions & Springtime Foils DSP, it is just fabulous.